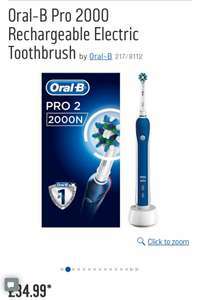 I have been looking at getting an electric toothbrush for a while. And this one seems to have all the features really needed in a electric toothbrush. Don't think this one has been - was £30 at ASDA for a short while.